well-being are top priorities and seen to individually. You'll find that we care for your horse as if it were our own. All horses boarded are required to be in a training program. 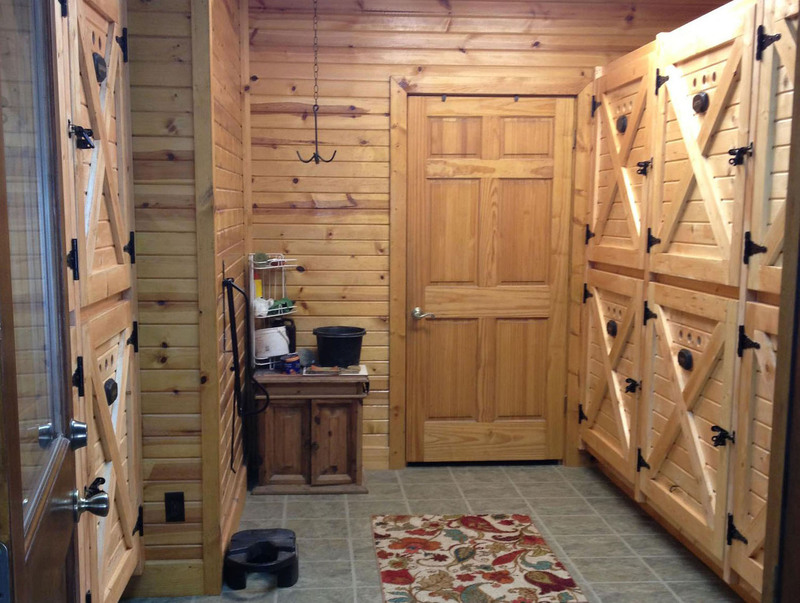 Each stall is 12x12, some larger, with mats, ceiling fan, box fan and good air flow. 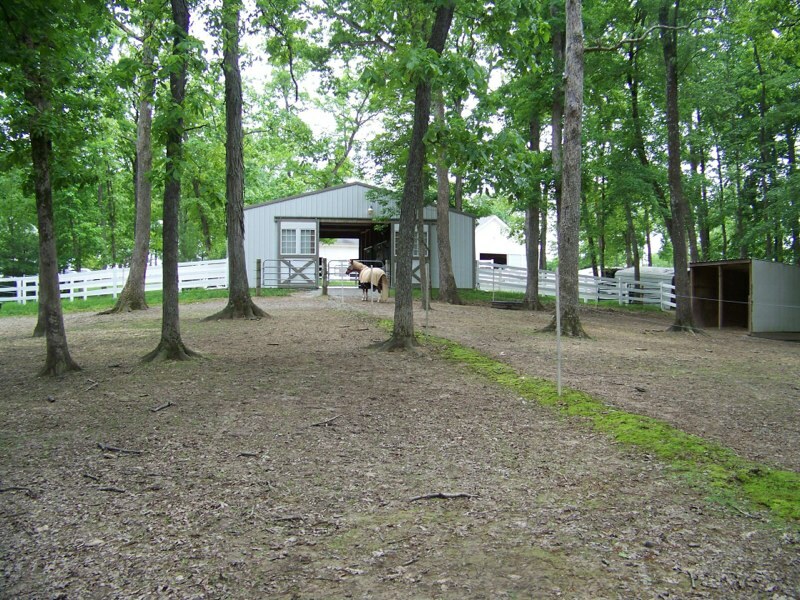 Every horse has their own private paddock run connected to the back of their stall. Individual turnout in our grass pastures. The footing in our individual turnouts are kept up so that they remain safe in all weather year round. Three of the turnouts have run in sheds. Heated and air conditioned with cleaning station and private lockers for each boarder. 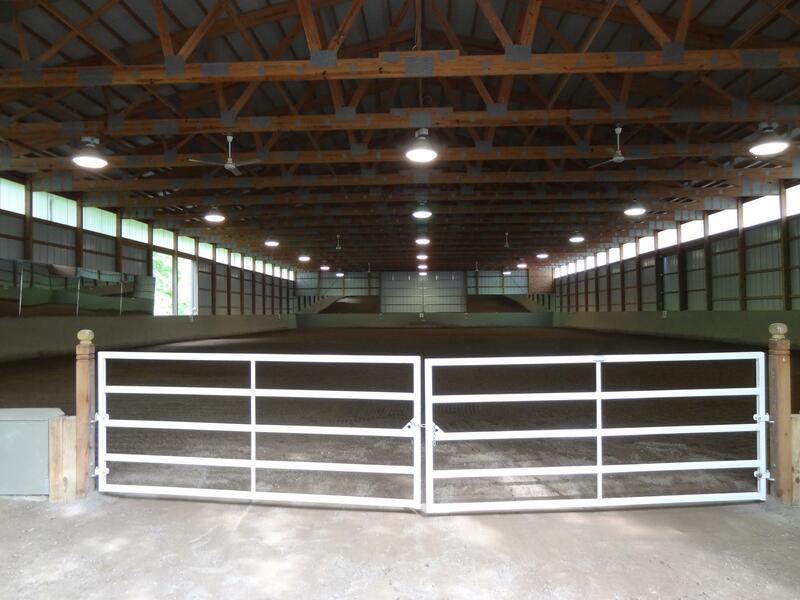 70 x 140 indoor arena with sand and ground up nike tennis shoes footing, ceiling fans to keep cool in the summer and partially heated to keep warm in the winter. 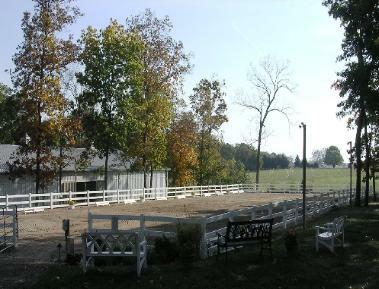 Full size outdoor Dressage arena with sand and rubber footing. 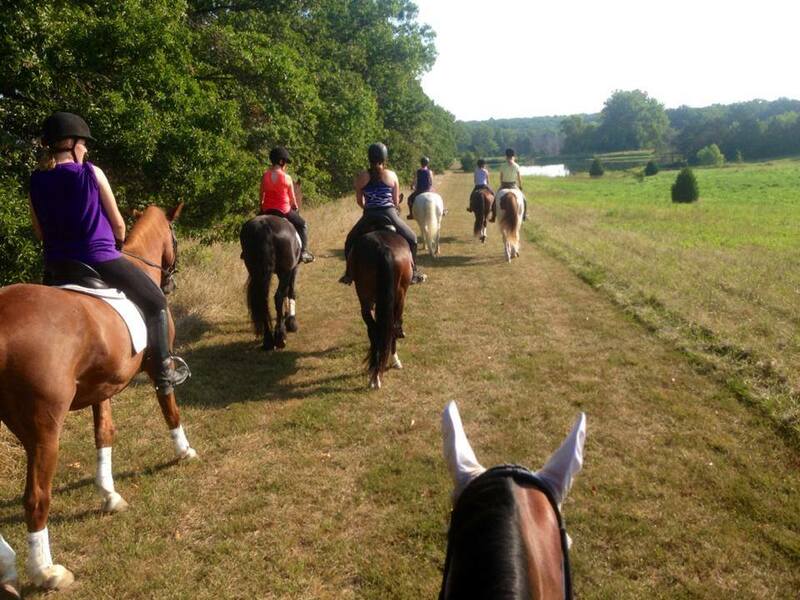 We are surrounded by Broemmelsiek Park, a 494 acre St. Charles County Park with miles of horse trails! Curabitur ligula sapien, tincidunt non, euismod vitae, posuere imperdiet, leo. Nam quam nunc, blandit vel, luctus pulvinar, hendrerit id, lorem. Etiam feugiat lorem non metus. Nam pretium turpis et arcu. 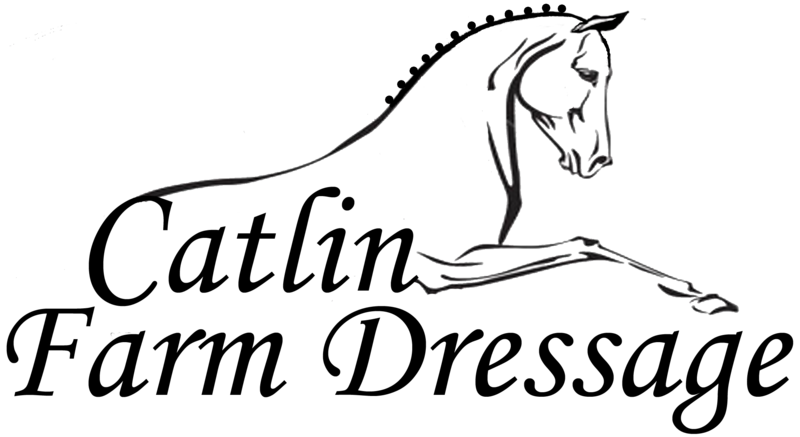 Nunc egestas, augue at pellentesque laoreet, felis eros vehicula leo, at malesuada velit leo quis pede.